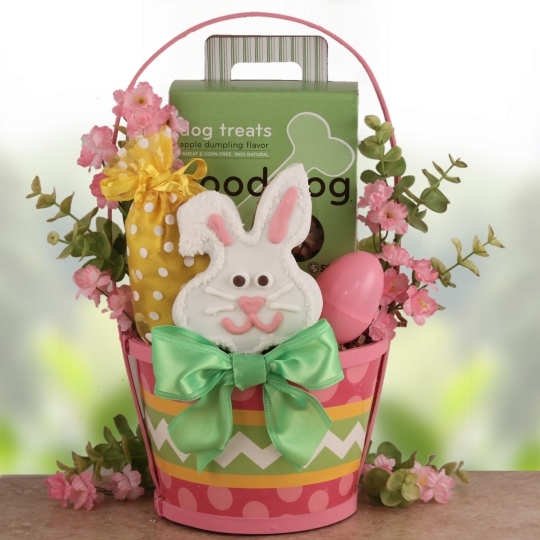 Send a Pet Lover Gift Basket with your Gift Message, themed for a variety of occasions! 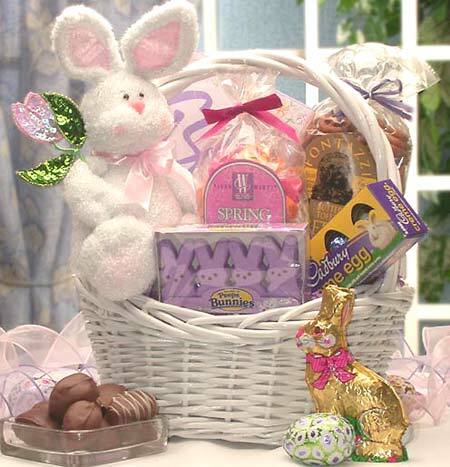 Themed Holiday Gift Baskets with a Personalized Gift Message delivered to their door! 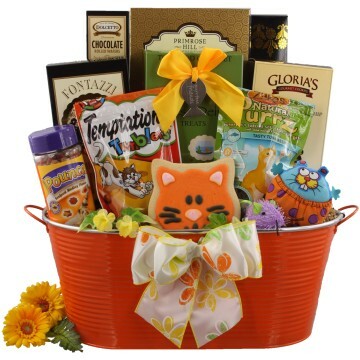 Send a Pet Lover Holiday Gift Basket for Cats, Dogs & their Owners! 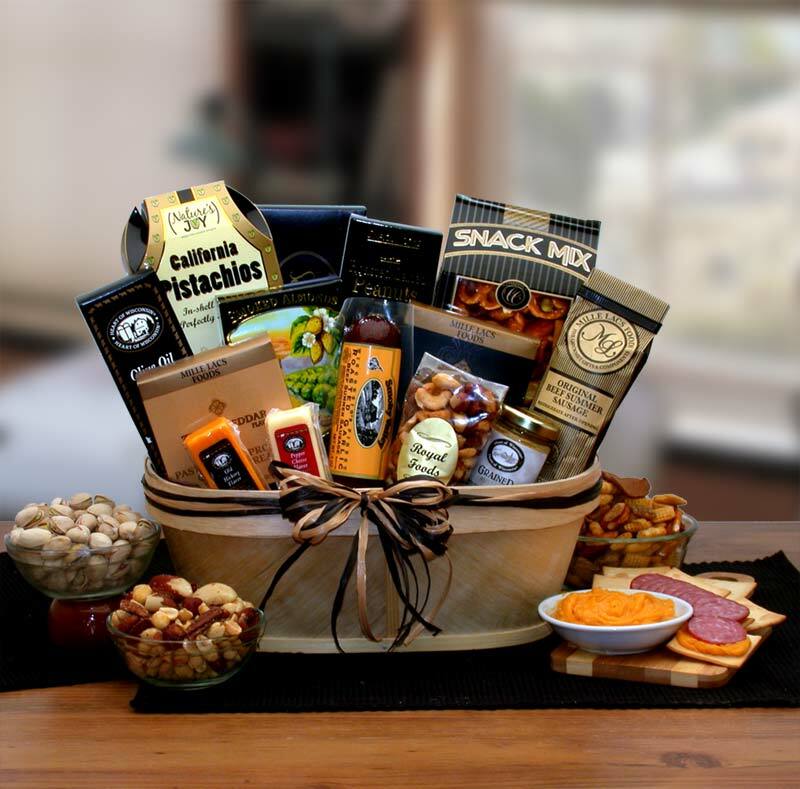 Everyone loves to receive a gift that is Custom Tailored for their special occasion, full of delicious food and treats, and can be shared with others. 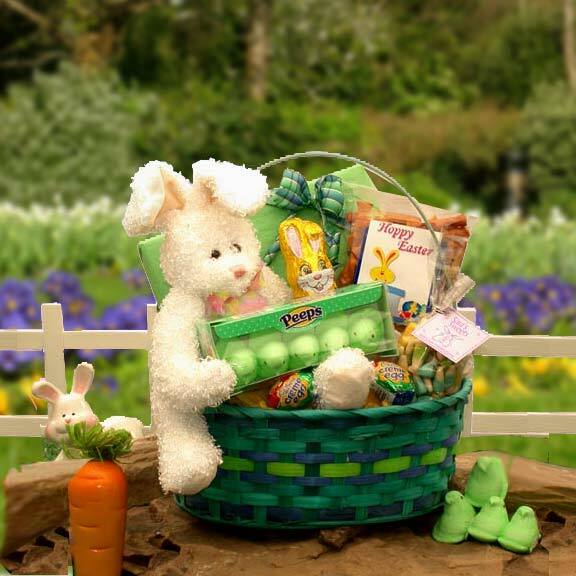 Your Gift Basket, Gift Package, Gift Tower or Care Package will be assembled with the thoughtfulness and attention to detail that results in a gift that is a joy to receive and conveys your wishes in a most cheerful (and delicious) manner! 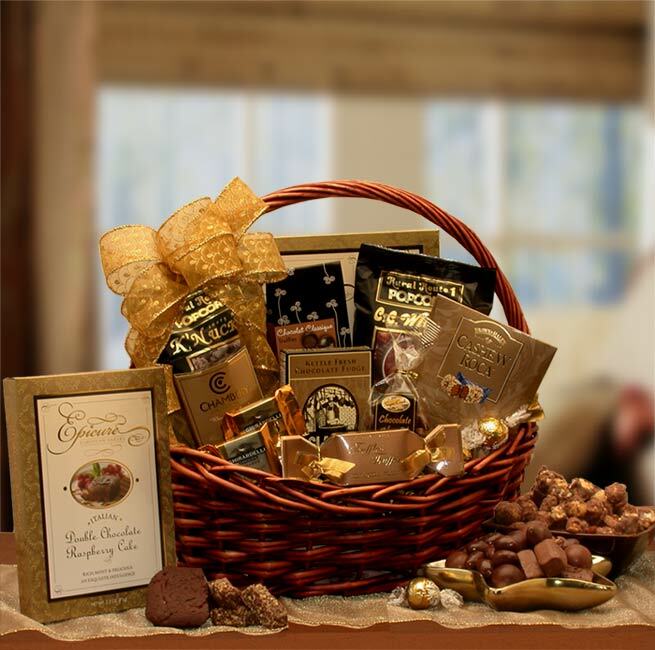 Our Gourmet Gift Baskets are filled with a delicious array of gourmet foods, tasty snacks, gourmet coffees & teas, decadent candies & treats, are offered in a variety of themes and price ranges making the selection of a perfect gift easy and rewarding! 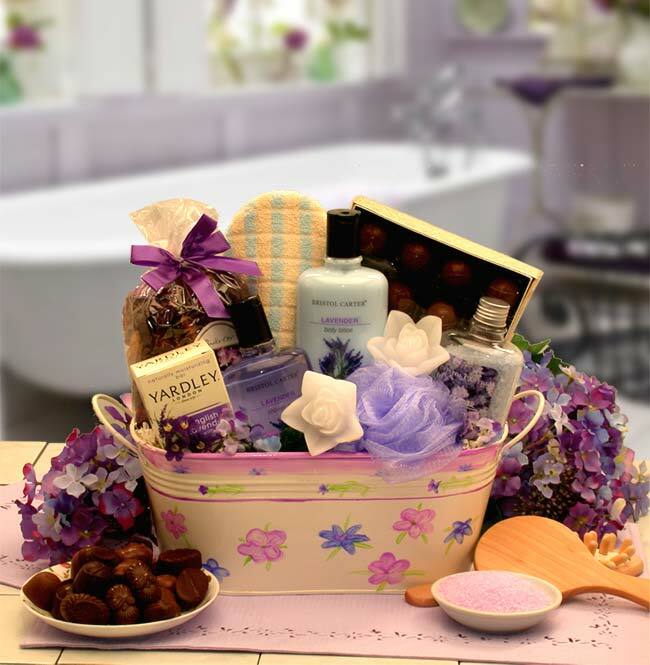 Your Gift Basket will be artistically created after we receive your order. This not only insures that the contents are fresh and flavorful, but also allows our staff to customize your gift based on Your Personalized Gift Message! If, for any reason, you are not completely satisfied with your gift, please let us know and we will do whatever it takes to assure your 100% satisfaction.